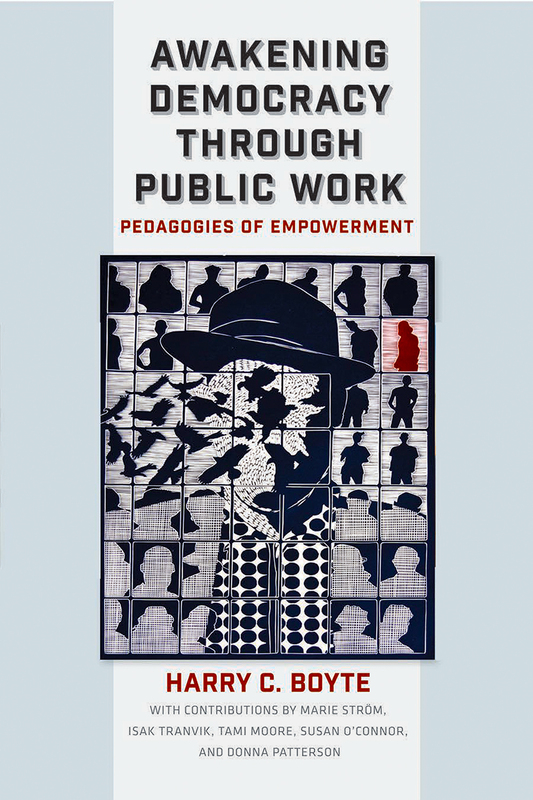 "Awakening Democracy Through Public Work offers compelling remedies to the pervasive sense of dispossession felt by citizens across the ideological spectrum—the sense that 'our' institutions and politics do not have a meaningful place for us, that they move along without our help. . . . Boyte's theory of public work and his practical Public Achievement program are critical for thinking about how institutions, politics, and public life might be recaptured in nonviolent, non-autocratic ways."